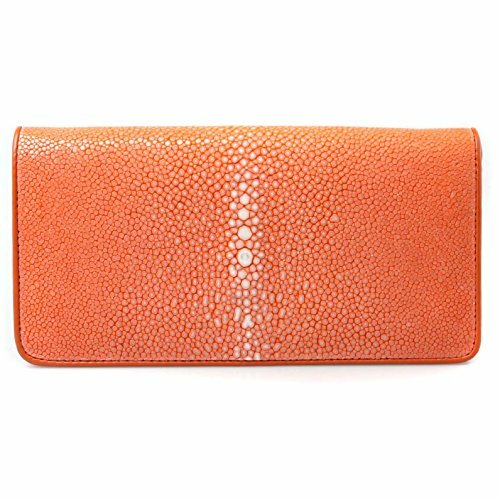 Each wallet and purse is made of genuine stingray skin. The leather pattern will be different from one stingray to the other. The actual item you receive could have slightly different leather pattern from the photos in this listing. If you have any questions about this product by Kanthima, contact us by completing and submitting the form below. If you are looking for a specif part number, please include it with your message.